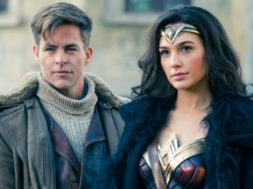 Wonder Woman 1984 director Patty Jenkins reassures fans that Chris Pine’s return as Steve Trevor isn’t forced into the sequel, and will make total sense in the finished film. Jenkins’ original Wonder Woman, starring Gal Gadot as the titular Amazonian, was a resounding success upon release and comfortably the best-received entry in the DCEU franchise. While Gadot unsurprisingly stole the show, Pine’s performance was also highly acclaimed. In an emotionally charged scene, Steve Trevor tragically sacrificed himself in order to prevent a deadly poison from being released into the population. As such, many were surprised when it was announced that Pine would be returning in the 2020 sequel. Firm confirmation of a Wonder Woman follow-up came at the 2017 San Diego Comic-Con and, after much speculation, the official title was revealed to be Wonder Woman 1984, simultaneously giving away the time period the sequel would be set in. Both Gadot and Jenkins were announced as returning, and Kristen Wiig joined the cast as the villainous Cheetah. However, it was the rumors of Steve Trevor’s return that were causing the most discussion – rumors that ultimately proved true. While many were thrilled that Pine would be reprising his role, there was no small amount of confusion as to how his death could be retconned in a way that didn’t feel cheap. Many will no doubt be pleased to hear Jenkins’ assurance that Steve Trevor’s return is not merely a forced attempt to work a popular – but dead – character back into the franchise. Such ploys rarely end well, and this is perhaps the biggest fear surrounding Pine’s return in Wonder Woman 1984. As for the 80s setting, it certainly sounds like the sequel will be poles apart from the first movie’s World War I backdrop, contrasting humanity at their lowest, with humanity during one of their most optimistic periods. 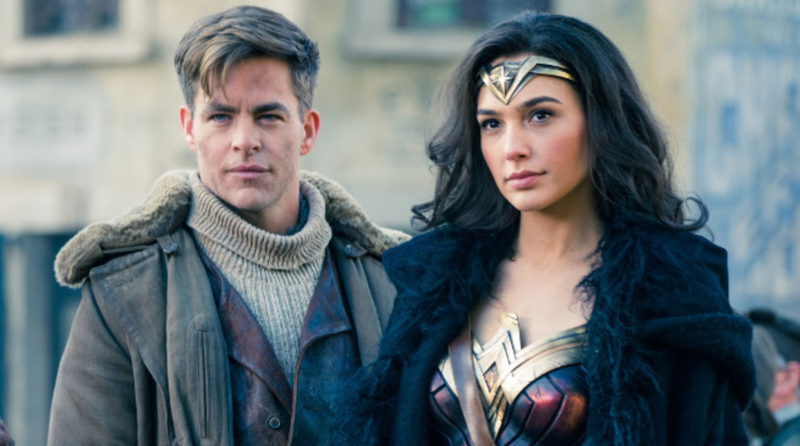 Of course, there still remains a huge question mark over how exactly Steve Trevor can be in the Wonder Woman sequel. A shock reveals that Steve survived the original film’s plane explosion is very unlikely, as while Diana Prince can go from WWI to the era of spandex and Bon Jovi without aging a day, Trevor certainly can’t. Even if he did survive the blast, he certainly wouldn’t look much like Chris Pine in Wonder Woman 1984. Some superhero magic could potentially be responsible, but would also have the negative side effect of diminishing the impact of Steve’s death and the toll it took on Diana. This leaves the possibility that while Pine will be coming back, his character won’t be, at least not in any traditional sense. There is any number of ways Pine could return as Steve Trevor without his character actually being revived, either as a constant imaginary vision in Diana’s mind or thanks to some time-traveling antics that bring a younger pre-war Steve forward into the 1980s.